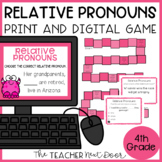 Print out the attachment to make into a fun, interactive center that reviews singular and plural pronouns--see the pictures for set up. 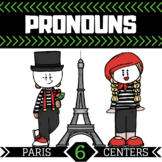 This is a winter themed pronoun center where students need to determine what would be the correct pronoun to replace the word in given sentences. 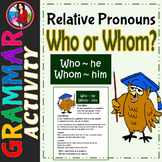 This pronouns activity can be used as a center activity for grades 1-2. It has an Easter theme. 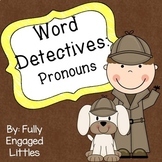 Students match a pronoun egg to a sentence. 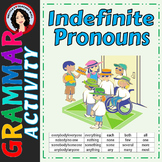 There is a recording sheet for sentences that were made. 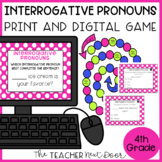 Students will have a "sweet" time learning about pronouns with this hands-on center. 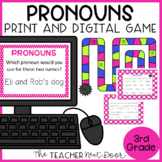 This pronoun literacy center with a Valentine's Day theme asks students to change proper nouns into the correct pronoun to fit the sentence. 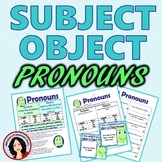 Turn the attachment into a possessive pronoun center--see picture! 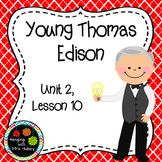 Students often struggle with the "P" nouns. 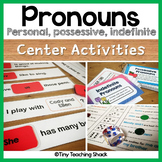 (possessive, plural, proper, pronoun) This is a center activity student can complete independently or with pairs or groups. 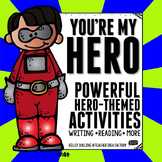 The set includes a poster of rules, directions page and recording sheet.